Southeast Asia is going through an economic boom. The middle class is expanding greatly and with its increased revenue, retailers are consistently growing their operations across the region. Total revenues from B2C e-commerce in the six largest Southeast Asian countries (Indonesia, Malaysia, Singapore, Thailand, and Vietnam) reached 7 billion USD in 2013. This is expected to grow at a compound annual growth rate (CAGR) of 37.6 percent to reach 34.5 billion USD by 2018. 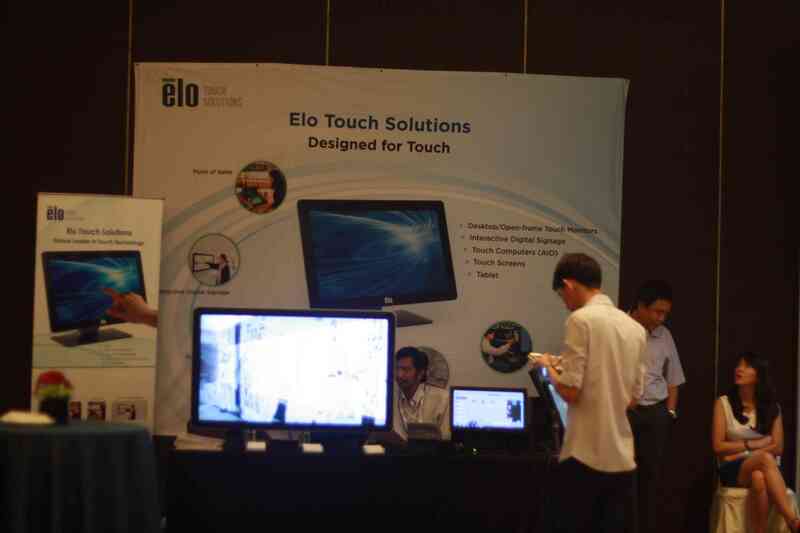 Singapore is the largest e-commerce market in Southeast Asia in 2013 with revenues of 1.7 billion USD. However, by 2018 growth in emerging economies will be substantial and Indonesia is expected to be the largest Southeast Asian e-commerce market generating over 40 percent of regional revenues. 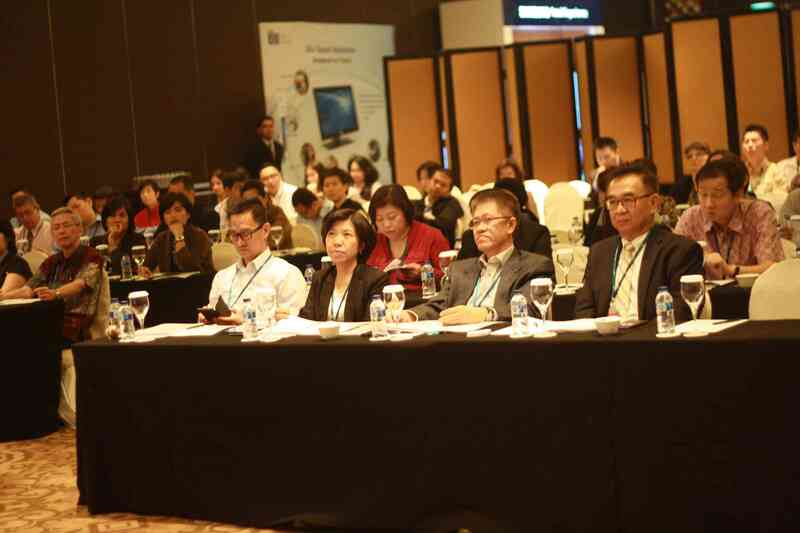 Noppen`s South East Asia Retail Expansion Summit gathered Real Estate Developers, Investors, Malls Owners and Operators, Architects, Solution Providers, Retail Consultants, and Associations in a focused two-day program designed to enhance business. 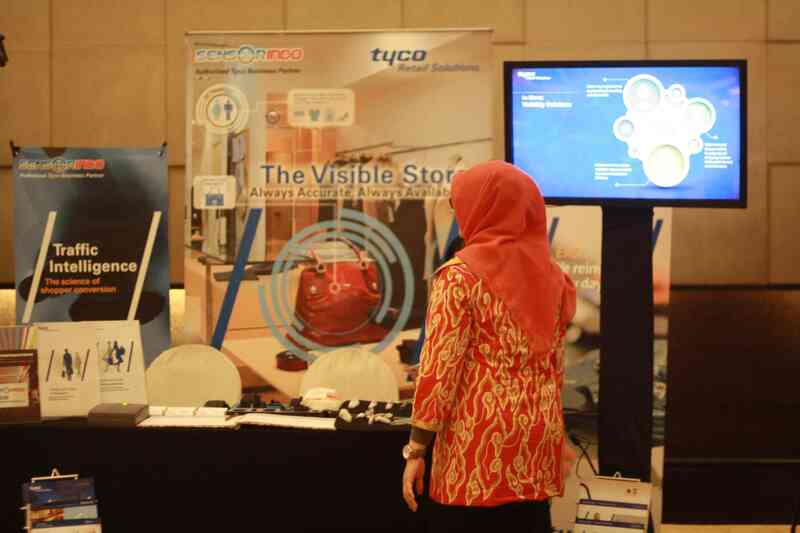 Panel discussions and presentations elaborated on future strategies, touched on operational efficiency, and updated technologies required for guaranteeing customer satisfaction and success. While there were a number of outstanding speakers at the event, the Chairperson of the summit, Ms. Rosaline Lie, Founding Partner and Director of PSI Savills particularly stood out. She a brilliant Chairperson ensuring that the summit ran smoothly and her long experience in the industry makes her a well-respected figure and the delegates listened intently to her comments and evaluation. Her extensive knowledge and management skills shaped up the event from the very beginning until the end. After his opening remarks, Mr. Yongky Susilo kicked off the first day of the summit by giving a very detailed overview of the retail development in Indonesia, breaking down the emerging trends, changing behavior and future growth opportunities in the retail sector. From his presentation it became clear that Indonesia’s annual pace of more than 4 percent ranks it as one of the most rapidly urbanizing countries in the world. This led way for the 2nd presentation of the day, presented by Mr. Andru Subowo, Chairman of ASEAN and Asia Pacific Committee from Kadin Indonesia. Mr. Andru Subowo started gave an overview of ASEAN Economic Community 2015 and opportunities and challenges for ASEAN countries. 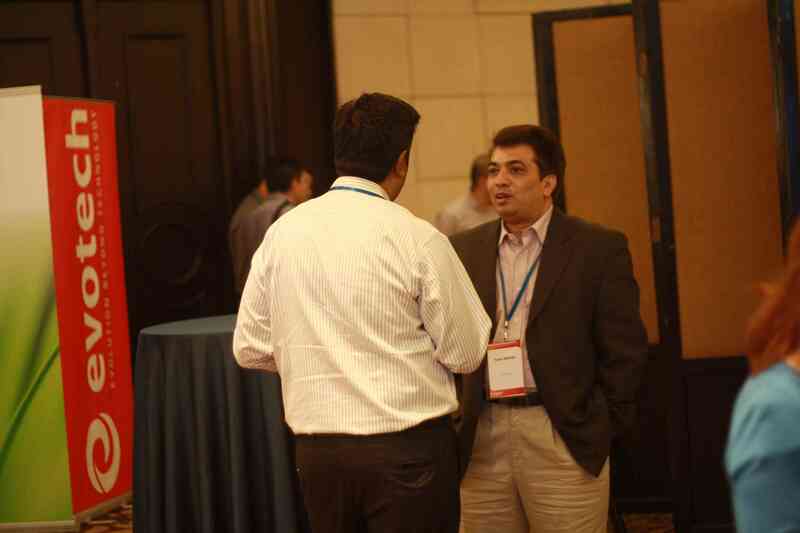 After the first tea break, the focus shifted to investment. We first heard from Mr. Andreas Kartawinata – President Director – Retail Management Property and Chief Advisor – APPBI (Indonesia Shopping Centers Management Association) about customer loyalty programs which drive retail sales. Right before lunch Mr. Pascal Gaussen, Director Distribution Industry for Asia Pacific of IBM showed the delegates IBM’s products and services and gave some examples of IBM’s predictive customer intelligence system. Ms. Rachna Manwani, Associate Vice President-Customer Analytics from Manthan gave a very passionate speech about the roadmap of customer centric retailing. Her speech was followed by a presentation from Dunnhumby’s Mr. Sungmin Hong; He is the Asia Commercial Director at Dunnhumby and gave an overview of the ways to create business value from customer data with real insight. Followed by Mr. Jeremy Sim, Retail CEO and Business Development Director – Erajaya Swasembada, he gave more insights into how he managed low margin retail in an increasingly challenging environment. After the e-commerce topics, the floor was handed over to Mr. Magnus Ekbom, Managing Director of LAZADA Indonesia; he gave a clear overview of what is happening for e-commerce in Indonesia and South East Asia, and that Lazada group is aiming to control the South East Asia ecosystem as Alibaba does in China. The last speaker of day one was by Mr. Dandossi Matram, Director of PT Rajawali Nusindo Indonesia; he spoke on Rajawalimart and mentioned challenges and improvements made. Ms. Rosaline Lie closed the first day by giving some remarks of what was discussed during the day and inviting everybody to the 2nd day of the summit. 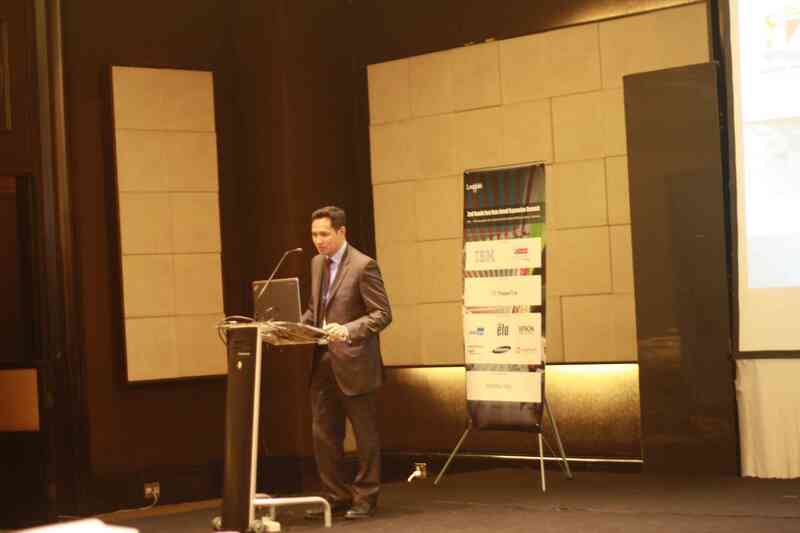 The second day started with the presentation from Mr. Pawoot Pongvitayapanu, President of Thai E-commerce Association. Mr. Pawoot showed the delegates about the current Thailand retail information and the future of e-commerce, also growth and success factor in Thailand. 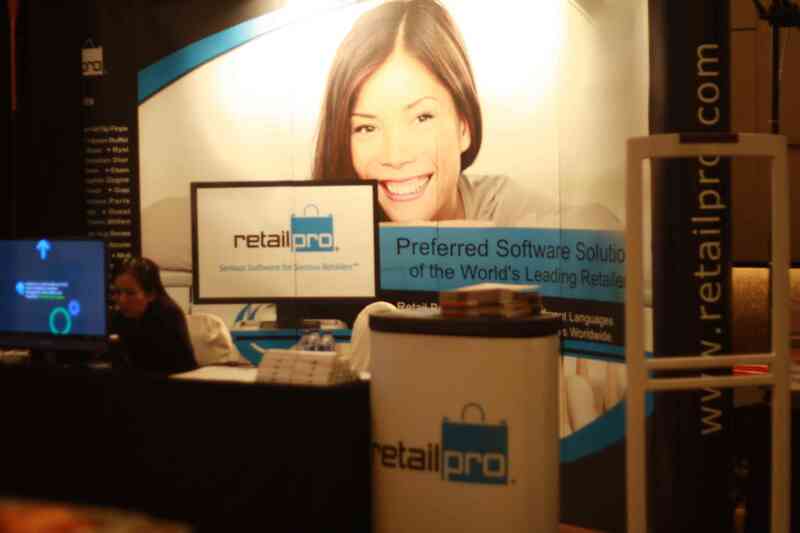 After Mr. Pongvitayapanu’s session, the delegates learnt about what malls attract what shoppers and why. Ms. Ellen Hidayat, CEO of a newly opened mall in Indonesia (Baywalk Mall) presented how you can attract shoppers since brick and mortar retails are competing with online retails. This presentation was continued with a presentation about planning and designing retail projects. Mr. Antono Yuwono, Director and Founder from Antono Sally dan Rekan shared ideas about modern design concepts for malls in South East Asia. After the networking session, Mr. Adnan Lee, Managing Director from MBG Fruits Bhd, Sdn, shared his experience about MBG Fruits and how it started from fruit stall in Pasar Imbi to 25 outlets in shopping malls, supermarkets, and hospitals. 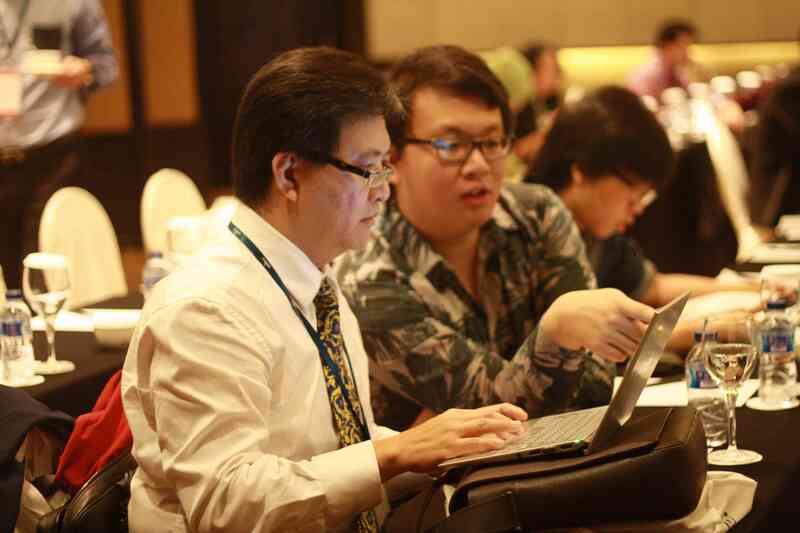 Focus was then shifted to Mr. Anton Sitorus, Director and Head of Research of PCI Savills he introduced the analysis of second and third tier city expansion in Indonesia. After lunch, the focus was brought to online marketing and social media platform and how they can transform the retail business. Mr. Marco Ogliengo gave a vibrant introduction how to sell online complements offline and how important mobile apps are to optimize customer experience. Mr. Indrasto Budisantoso, the CEO and Country Head of Groupon Indonesia then took over and stressed the importance of E-commerce and the rise in Indonesia retail expansion. 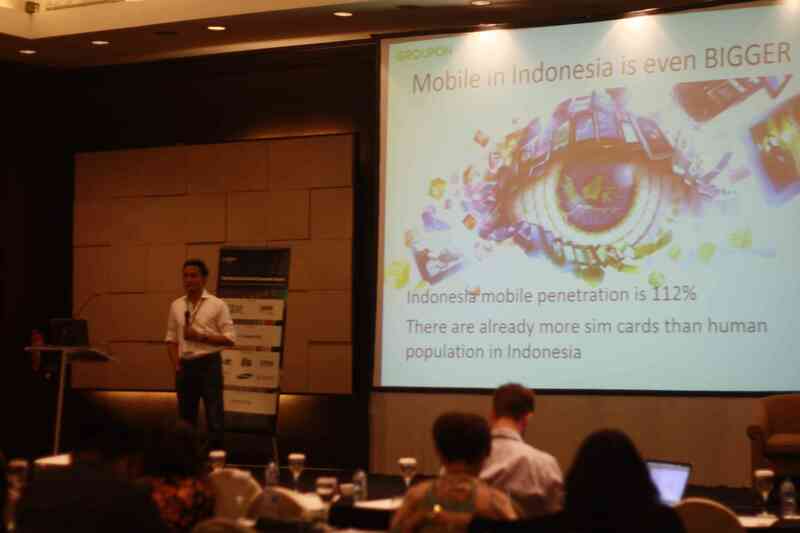 He also explained that in Indonesia, mobile penetration is 112% and how to increase mobile conversion and to win on mobile. Last speaker Ms. Nabilah Alsagoff, COO of PT Nusa Satu Inti Arta (DoKU) shared some final thoughts about the future mobile payment and how to ensure success going further and she brought the summit to a close. We also want to extend our gratitude to all delegates for their active participations. Their questions spoke to the heart of the main issues facing the retail industry and their eagerness to build the industry is commendable. 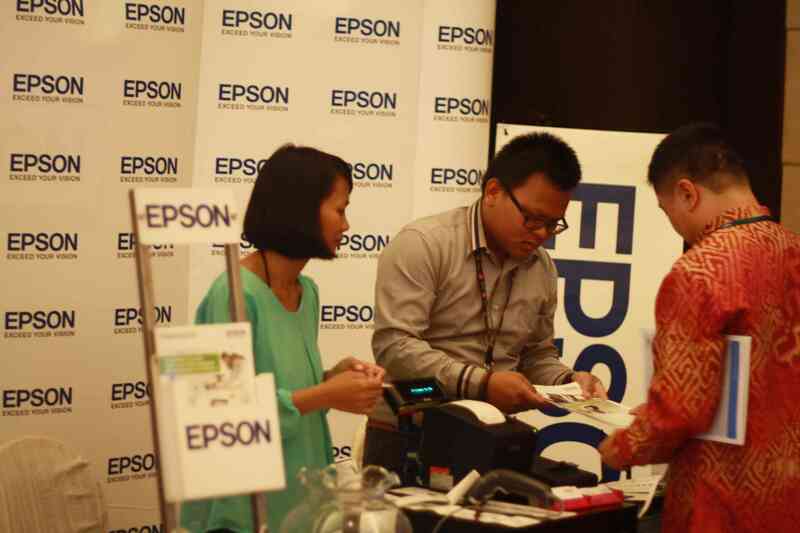 Noppen would like to express a special thanks to the sponsors of the South East Asia Retail Expansion Summit: IBM, Manthan, ShopperTrak, Samsung, Retailpro, Elo, Epson, Sensorindo-Tyco, Evotech and Dunnhumby for their contributions to the event. We have no doubt that your contribution helped in making this event a success.